The all-new 660 cc Suzuki Alto has been launched at the 3-day event of Pakistan Auto Parts Show (PAPS) at Expo Centre, Karachi. Pak Suzuki has done a wonderful job by not delaying the launch of the replacement of its iconic Mehran which was discontinued from 1st April 2019. The potential buyers of the low-budget segment are much excited about the launch of Suzuki Alto in Pakistan. Pak Suzuki has also called it the biggest reveal of 2019 at the Pakistan Auto Parts Show. Suzuki Alto is powered with an R60A 660cc engine producing a maximum output power of 54 hp mated with a manual transmission. Alto is the first hatchback in the local segment which is coming under a 660cc engine. There will be no Turbo variant of the Suzuki Alto therefore, the hatchback might feel underpowered with a 660cc engine under the hood. On the other hand, the newly entered United Bravo has a displacement of 796cc and is also available in manual transmission option. However, the upcoming Prince Pearl is powered with the same capacity of the engine as Bravo but mated with an auto gearbox. Both Bravo and Pearl are equipped with MacPherson front and a rear arm coil spring suspension whereas it’s not confirmed with Suzuki Alto yet. However, all the three cars have disc brakes at the front and drum at the rear side which is a standard installation in almost every entry-level car these days. United Bravo has booster brakes. 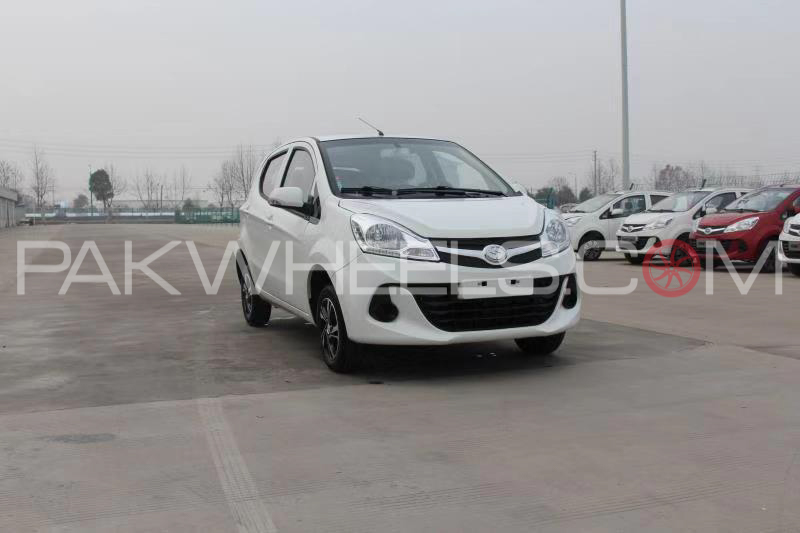 It is yet to be confirmed whether Prince Pearl will have an anti-braking system or not. When it comes to the exterior, Suzuki Alto might have been a whole new world in the entry-level segment as compared to the old Mehran’s design but lacks anything extraordinary on the outer shell. Suzuki Alto VX doesn’t come with fog lamps or alloy rims either. The hatchback is installed with traditionally styled steel wheel caps. On the other hand, Bravo and Pearl both are equipped with stylish aluminum alloy rims which enhance the outlook of the car. Bravo also has the front fog lamps which are another additional feature over others. The number of features provided in Suzuki Alto VX by the auto manufacturer leaves it behind any of its competitors in the local auto market. Suzuki’s all-new 660cc Alto VX could be named as Mehran Reborn as it doesn’t have the luxury of power steering or power windows which is a huge disappointment for the potential buyers. There is also no air-conditioning system in this base variant of the hatchback which in my humble opinion is the most desired feature in Pakistan. Thankfully the company has provided one safety feature in this variant, i.e. seat belts. Otherwise, there is no luxury of ABS brakes or airbags to reduce the impact of a collision. There is no rear camera as it doesn’t have an LCD display, the instrument cluster has a regular analog meter; there is no immobilizer or keyless entry feature in the car. For a second, it feels like describing the features of Mehran. Almost everyone is aware of the build quality of the JDM Alto which is value for money. 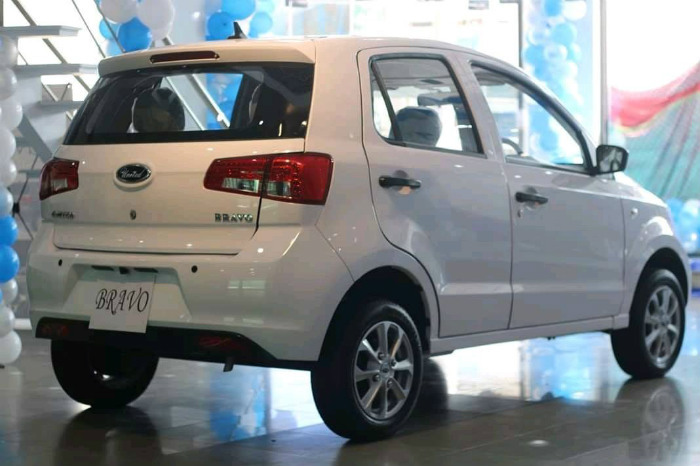 We are yet to experience the inside of the locally assembled Alto but do expect to get a lower quality material as compared to the Japanese model. 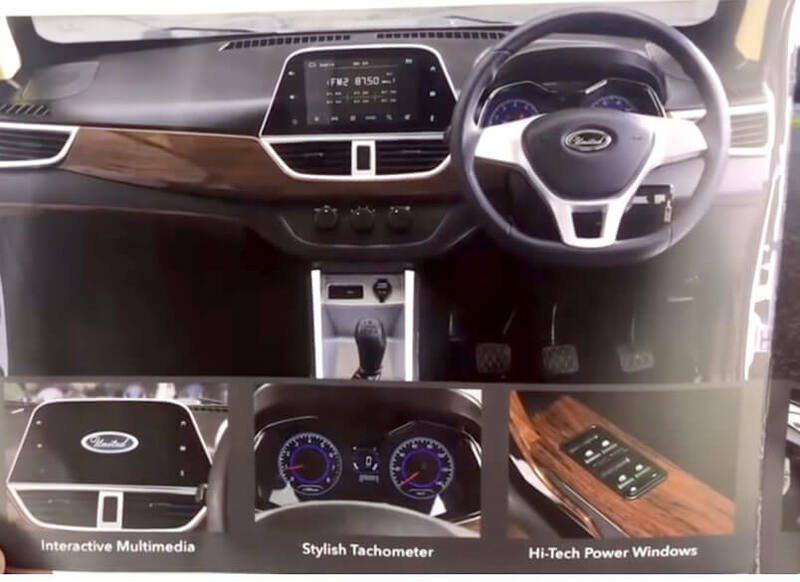 However, the look of the interior will be almost identical and a completely new chapter in terms of what Mehran had to offer to its consumers. Anyway, on the other hand, United Bravo is equipped with a multimedia display, power windows, power steering, and central locking system. The hatchback also has an air-conditioning system, rear camera, seat belts, and USB/AUX connectivity. There are no airbags in United Bravo as well. The instrument cluster is an exciting display with digital information. The interior of the car also looks modern in style and the build quality is not bad at all. There were certain issues regarding the build quality of Bravo initially but the company has capitalized quite nicely. 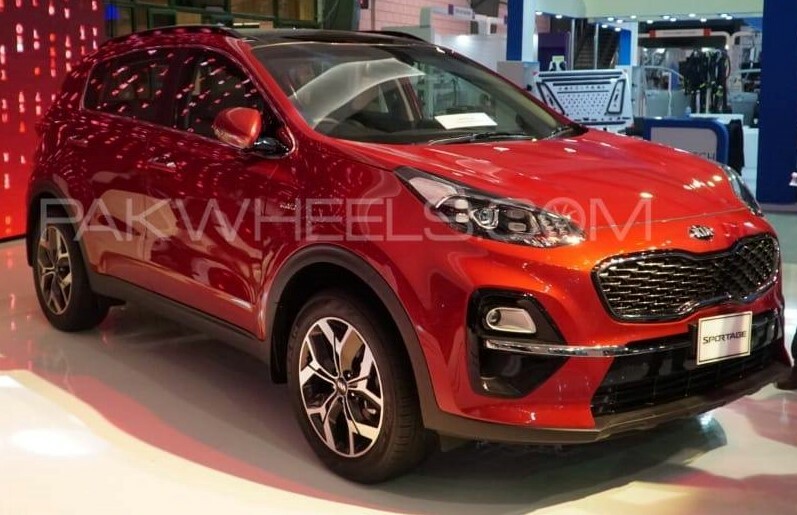 However, there are still a few flaws in the manufacturing of the hatchback such as the absence of the spare wheel compartment at the rear side. The pictures of Prince Pearl have also been surrounding all over the social media posts and what we have seen so far is a stunning modern interior. It is equipped with almost similar features as United Bravo. The hatchback has power windows, power steering, digital instrument cluster, keyless entry, rear camera, and multimedia display. It’s also air-conditioned with central locking system installed. As far as built quality is concerned, we can only give a final verdict once it makes its way to the market. 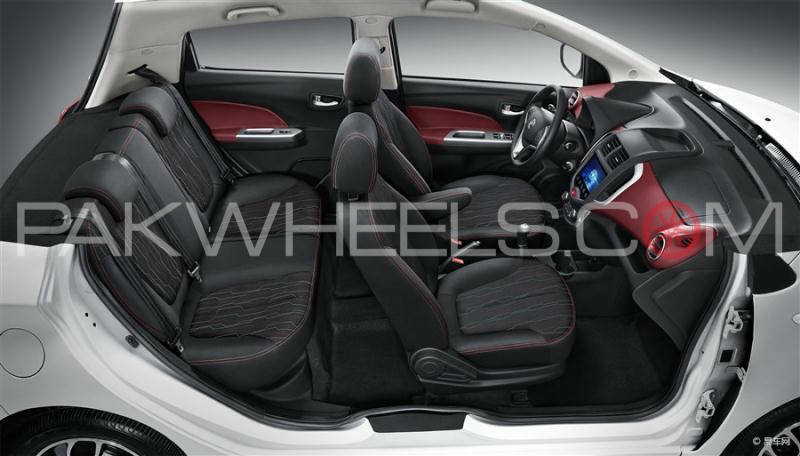 All the three hatchbacks have the seating capacity of 4 adults and a child. Three adults on the rear seat will have to sacrifice comfort, especially on a long journey. 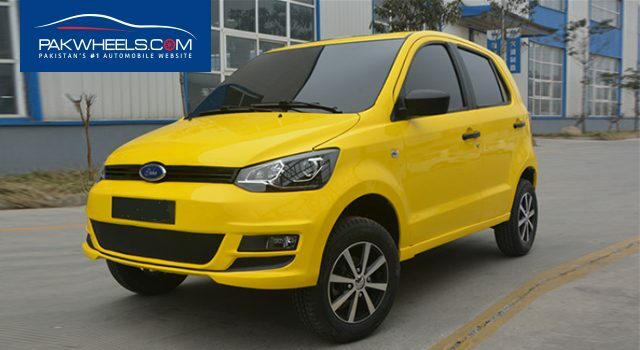 After reading the provided features in all three of the entry-level hatchbacks in the local market, one would assume that Suzuki Alto would be the cheapest option to go with. The truth is perhaps to the contrary. Suzuki Alto VX is estimated to be priced at PKR 970,000 which is way too much than its competitors in the local sector. United Bravo is currently priced at PKR 895,000 (ex-factory) whereas we have learned that Prince Pearl will be an even cheaper option with a price tag of PKR 750,000. However, with the continuous devaluation of the currency, it’s not possible to expect Prince Pearl at this price tag but could be near to its competitor Bravo. 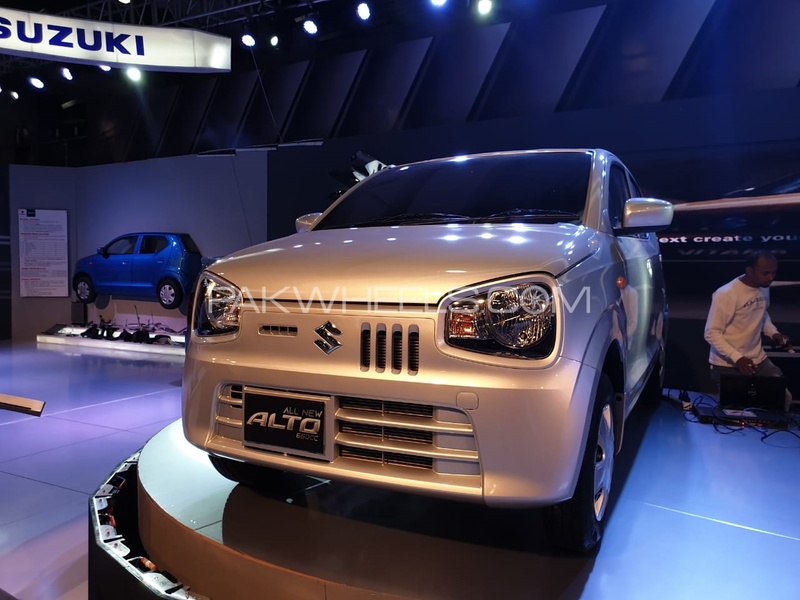 It is pertinent to mention here that Pak Suzuki had initially launched Alto for corporate clients with an introductory price tag (not disclosed yet) as the company claims to revise the prices on the official launch of Alto in June 2019. So, expect the base variant of the hatchback crossing the PKR 1 million mark quite comfortably. 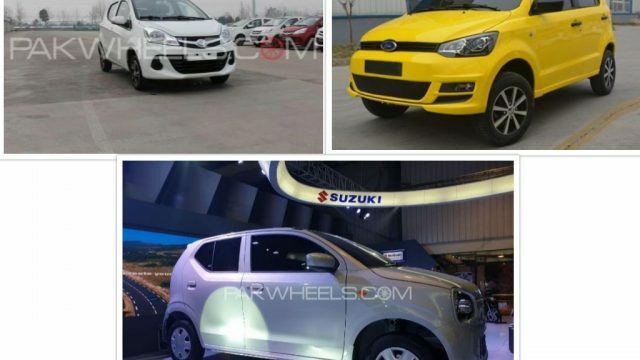 Although Pak Suzuki has a reputation in the local market as compared to the new players like United and Prince but the higher price with low features is not justified by any means. 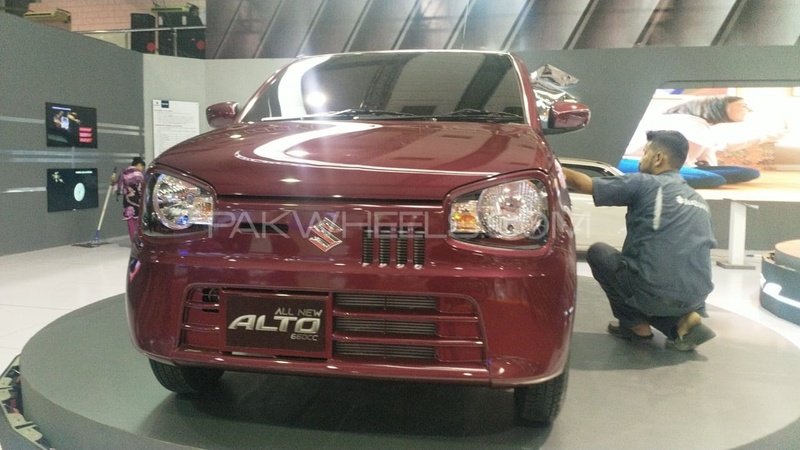 From a potential buyer’s perspective, Alto is more of Mehran Reborn version with an even higher price tag. 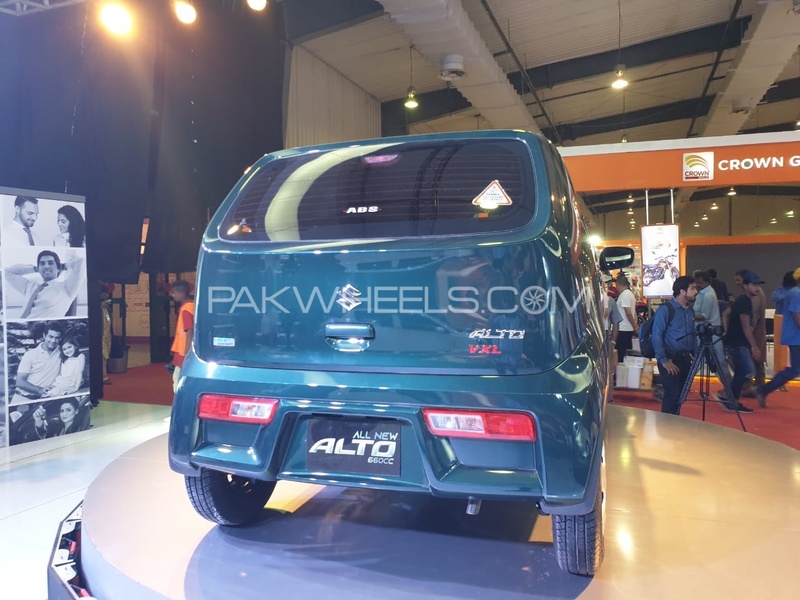 The top of the line Alto VXL AGS variant, with an estimated price of PKR 1.2 million is almost nearing the price of Wagon R VXR which is powered with a 1000 cc engine displacement. The much-anticipated launch of Suzuki Alto hasn’t fired up potential buyers as expected. It’s the consumers who will be suffering at the end of the day with sky-rocketing prices of an entry-level hatchback. United Bravo and Prince Pearl are clearly ahead in the race but need to develop trust in the local market which will take time. What are your thoughts on this comparison? Let us know in the comments space below. Stay with PakWheels for more exclusive comparisons.